Pool lighting specialists, Alpha LED Lighting (a Lextar client with whom we have collaborated on a number of projects) recently involved Lextar in a one off hospitality based special project. 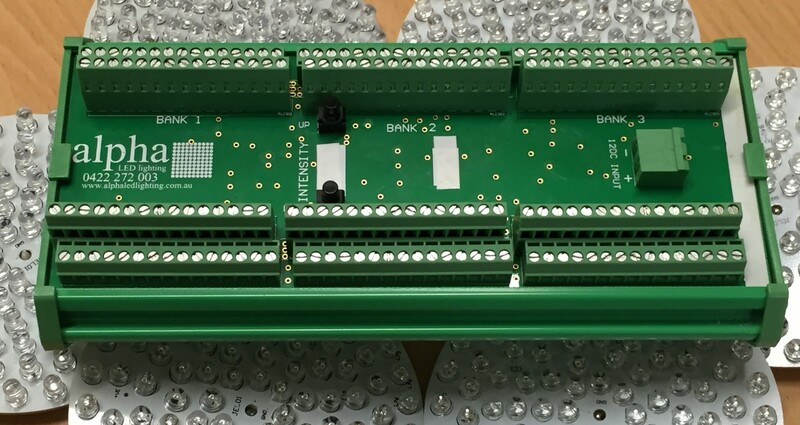 Alpha called on Lextar’s flexibility and experience to develop a 120 watt, dimmable, 6 channel, CV LED Driver for a resort pool lighting application. The project demanded that we move from concept to finished product within a 6 week development plan. We were able to achieve this through rapid prototyping processes and internal resources. We utilized elements from our proven schematic design library, clearance 3D modelling, growing component 3D database and software emulation. From a production aspect the tight time line was made possible because of our strong network relations e.g. reliable component suppliers and PCB manufactures while having internal software development, debugging, assembly and testing capabilities. If you have a one off special project and looking for electronic / mechanical development contact us at info@tracam.com.au.